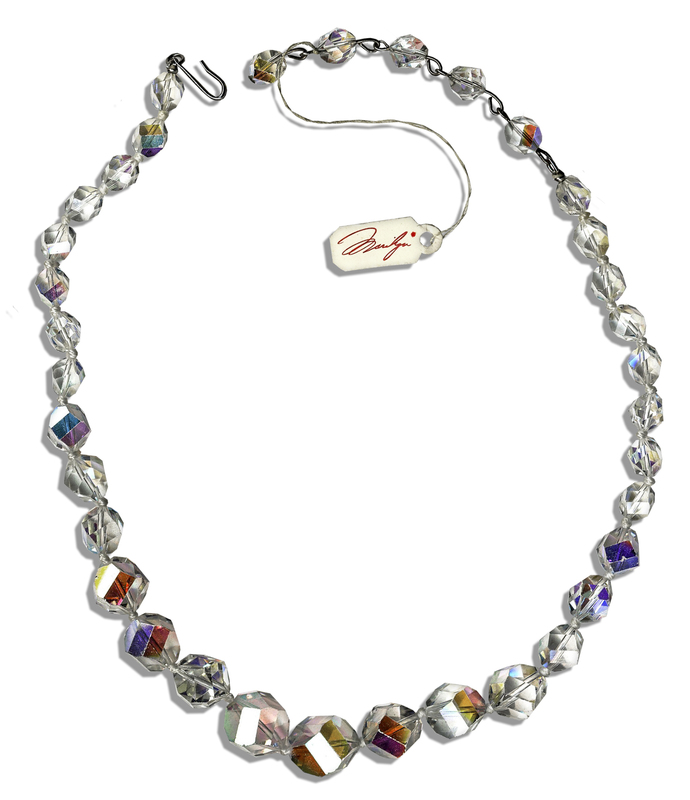 Marilyn Monroe personally owned necklace. 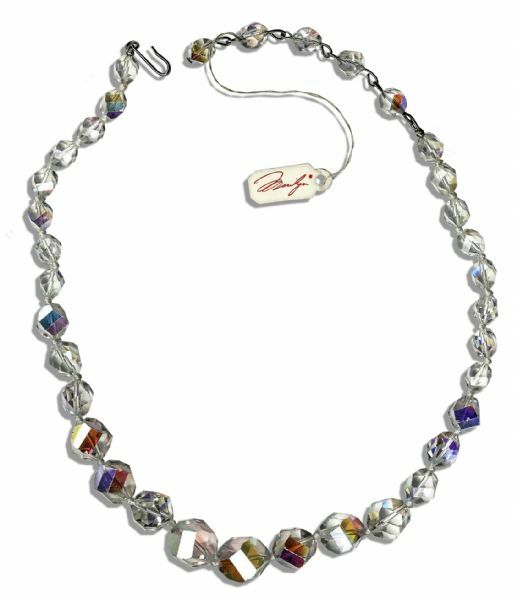 Brilliant beaded choker features crystal beads in graduated sizes, each with 16 multicolor facets. Choker fastens with a hook clasp. Measures 16'' from end to end. Near fine. 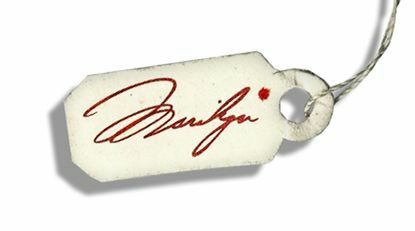 Originally part of the 28 October 1999 Christie's auction of Marilyn Monroe's personal effects, lot 248 of sale 9216. 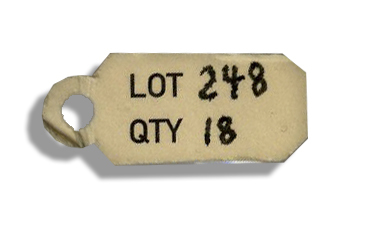 With tag still attached. Auction closed on Tuesday, December 17, 2013.